We adopted the boutique concept with our practice. It is an intimate setting with upscale accommodations. We strive for a personalized, client focused business where our primary goal is building a trusting relationships to help each person achieve their aesthetic goals. We give individualized attention to each and every client. "I can’t believe the difference in my eyes. I don’t look as tired anymore!" Great experience! Very professional & beautiful atmosphere. "Pure 111 operates with the utmost professionalism. I recommend them to all of my friends!" "Amy was extremely personal & professional and I am so happy with my results. She took the time to explain everything." 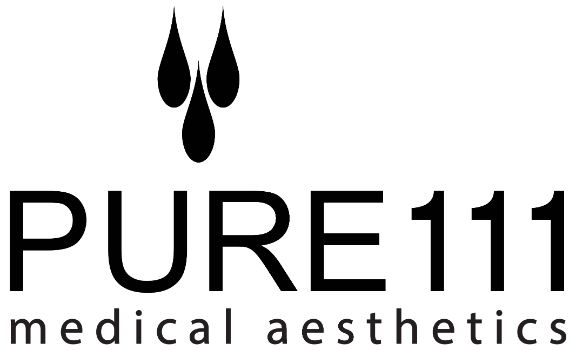 Thank you for reaching out to Pure 111 someone from our team will get back to you within the next business day. We provide medical aesthetics services to the following communities: O’fallon, Caseyville, Maryville, Alton, Shiloh, Scott Air Force Base, Troy, Edwardsville, Glen Carbon, Swansea, Belleville, Decatur, Breese, St. Louis, Mascoutah, Clinton County, Millstadt, Granite City, Alahambra, and more.